Get your snack on this week and you’ll save some dough. 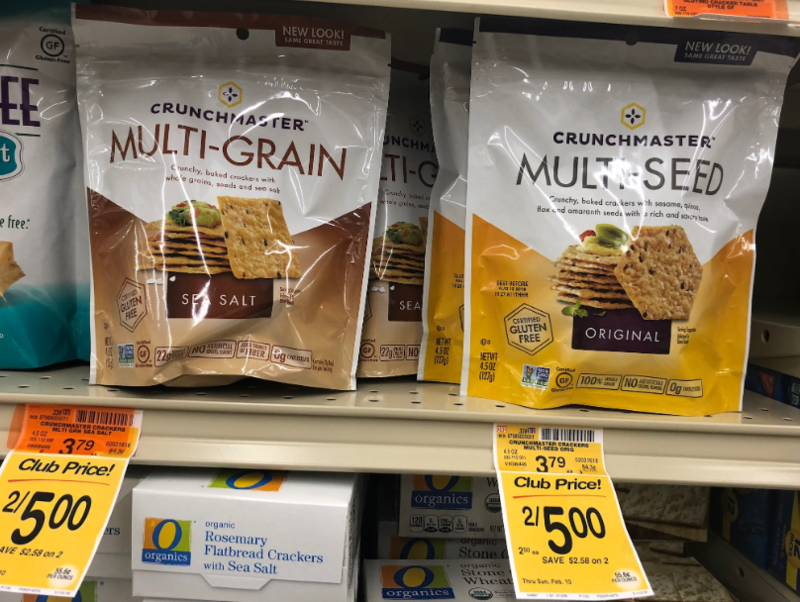 Scoop up a package of Crunchmaster Crackers on sale for $2.50 at Safeway through February 10th. 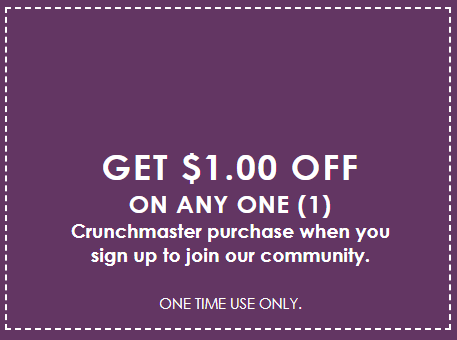 Once you get to the register, use your $1/1 printable coupon. That leaves you paying $1.50 after the deal, a savings of 60%! Final price = $1.50, save 60%!